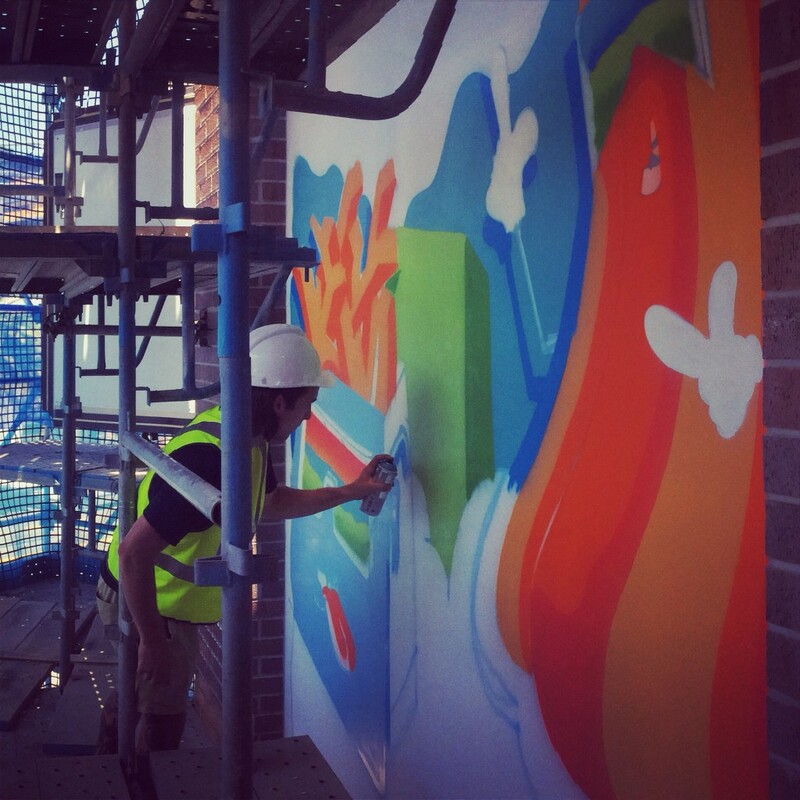 Today marks the start of the street art installations for the new Chevron Lane precinct within the refurbished Chevron Renaissance Shopping Centre. Two main panels facing out towards Surfers Paradise Boulevarde are anticipated to be completed over the weekend with the scaffolding to be removed early next week. More panels are then to follow down through the laneway. 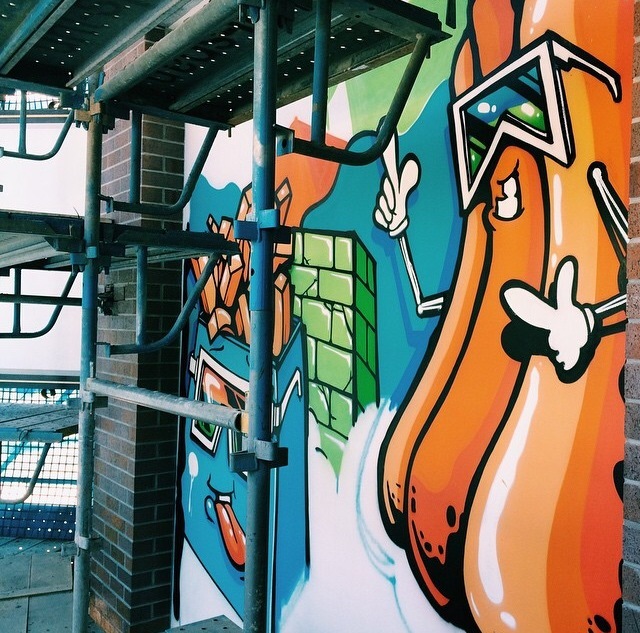 If you are lucky you might get to watch the artists at work – but probably only glimpses through the scaffolding. cialis on Arkitektika’s new website now live!